Witness history as the most iconic golf course in the US hosts the inaugural Augusta National Women's Amateur Championship! Buy tickets to see the very best in women's amateur golf play at the historic Augusta National Golf Course! History is in the making! Be a part of history when the Women's Amateur tournament takes place at Augusta National Golf Course! The best in women's amateur golf will play 3 tournament rounds. Special LPGA stars will be on hand to celebrate this historic moment! When is the Augusta Women's Amateur? This historic tournament will take place April 3-6, 2019 in Augusta, Georgia. This will be an annual event, returning to Augusta in 2020! What is the Augusta Women's Amateur? 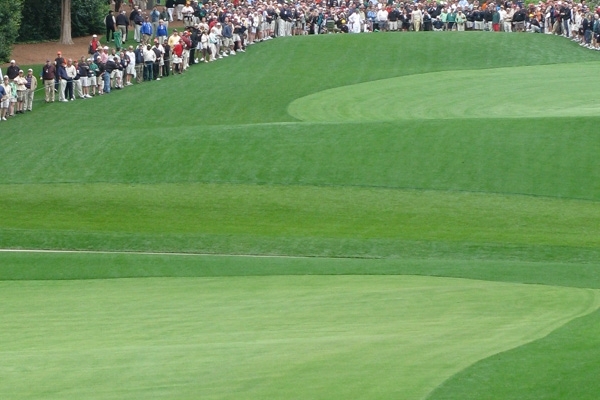 The tournament is an invitational for women amateur players and will take play at both Champions Retreat Golf Club and the Augusta National Golf Course. The first two rounds will be played April 3rd and 4th at Champions Retreat. The final round will be played Saturday, April 6th at Augusta National.